CSUN baseball won three of four games against Purdue but were unable to get the sweep after losing 9-3 Monday, March 13. Catcher Albee Weiss hit a two-run homer to center field in the bottom of the first to give CSUN a 2-0 lead over Purdue, but were unable to hold their lead. Purdue responded with nine runs, scoring two in the top of the second, one in the top of the sixth and six in the top of the eighth. CSUN put one more run on the board in the bottom of the eighth, but it was not enough to catch up to Purdue. 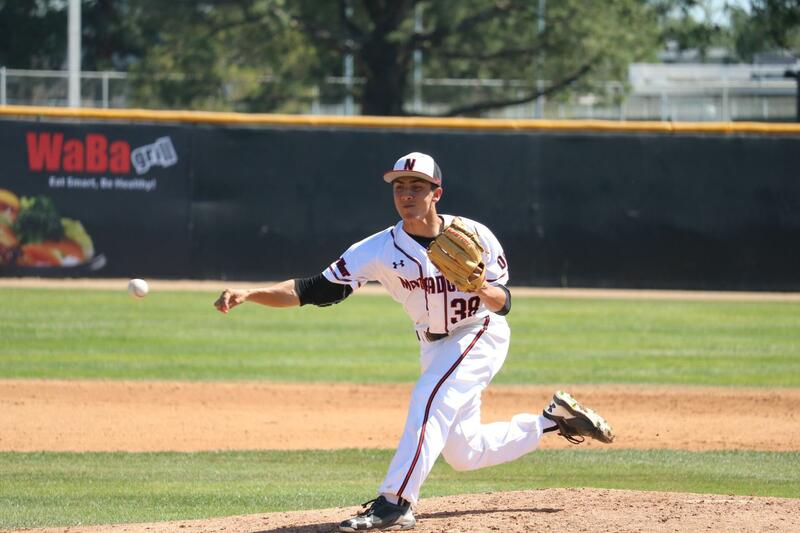 The Matadors will be playing a four-game series against Saint Mary’s. The first game of the series starts Friday at 2 p.m.